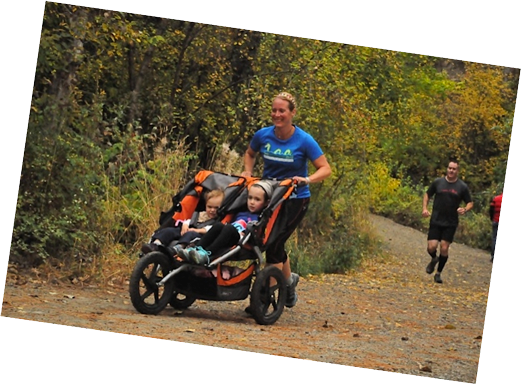 Well travelled year round by walkers, hikers, runners, bicyclists and equestrians, the Mission Creek Greenway, when complete, will be 26 kilometres in length from the shore of Okanagan Lake to Mission Creek Falls, which is approximately 1.7 kms east of the Kelowna City boundary. Greenway trails along Mission Creek may be visited by traveling south from Highway 97. GPS coordinates for parking & restroom locations are described under 'Getting There & Parking'. Over 60 photographs of what you will see are provided in 'Features as You Walk'. Those wishing to vary their Greenway experience may explore additional trails explained in the 'More Trails' section. Also of value are over 20 'You are Here' maps that appear at juncture points along the Greenway. Finally, for those seeking educational information, try our interpretive kiosks.